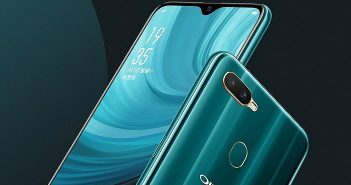 Just a few hours ahead of its launch, the specifications of the Huawei Nova 4 have surfaced online. The Antutu Benchmark listing which is a trusted source for revealing information about upcoming smartphones has confirmed the hardware specifications of the smartphone. The report states that the smartphone sports a model number of VCE-AL00. 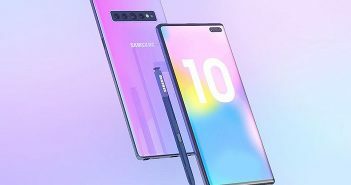 Talking about the hardware specifications, the smartphone will feature a 6.40-inch Full HD+ display with a screen resolution of 2310 x 1080 pixels. Under the hood, it will be fuelled by Huawei Kirin 970 processor and will be paired with Mali-G72 GPU. Additionally, for storage, it will sport 8GB of RAM along with 128GB of internal storage. On the software end, the Huawei Nova 4 will run on the Android 9 Pie OS. However, this smartphone is expected to be a mid-range smartphone and not a flagship. Furthermore, as of now, the camera specifications of the smartphone have not been revealed by the Antutu Benchmark listing. Other specifications of the smartphone include a 3750mAh battery. The battery will also be backed by fast charging. Apart from that, Huawei Nova 4 will also come with a fingerprint sensor. 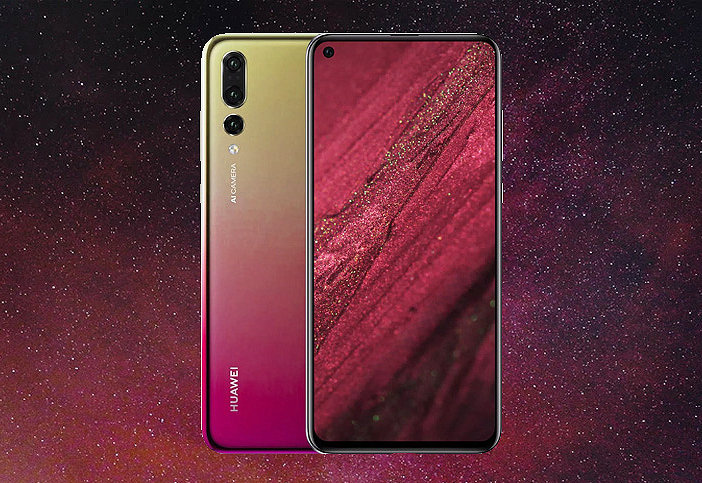 The front camera will include a 25-megapixel selfie camera along with AI beautification. On the other hand, the rear will include a triple camera setup. There is no confirmation regarding the triple camera configuration. The smartphone might either come with a 20-megapixel + 16-megapixel + 2-megapixel sensors. Or, it might sport 48-megapixel + 16-megapixel + 2-megapixel sensors. Moreover, we have also seen the renders of the smartphone surface online previously. 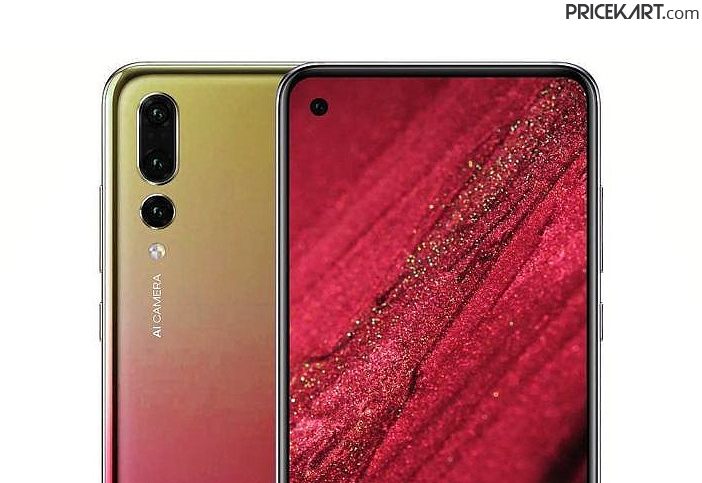 The renders revealed the colour and design of the smartphone. 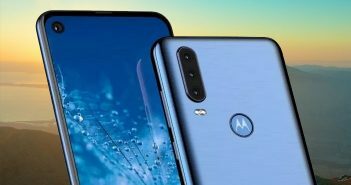 According to these renders, the smartphone features a punch-hole selfie camera which is placed on the top left side of the display. Without a notch, the smartphone has a higher screen to body ratio and barely any bezels on the sides and top. Seeing that the launch is just hours away, we will soon find out the pricing details and the confirmed camera specifications of the Huawei Nova 4 smartphone.